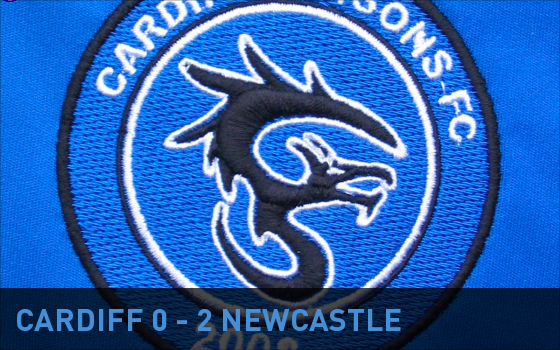 After the disappointment of their first two League games the Dragons put in a much improved performance against Newcastle but in an even encounter were unable to gain any points from the game going down to two second half goals. The match was played in fine weather and on a good surface allowing some fluent football to be played. The Dragons began the game the better with some composed passing throughout the team regularly forcing attacking situations down both wings and more centrally through Crispin. This eventually led to some presentable chances with Bruno firing over from the angle and again going close with a header following a good cross from Aris. As the half grew on though Newcastle gradually came more into the game and forced a couple of scares with a dangerous cross and a through ball which was well smothered by Dave A. The visitors then had a great chance to open the scoring when they were awarded a penalty but Dave A guessed right and saved the kick well and the scored remained 0-0 at the interval. The second period also saw the Dragons make a bright start with the midfeld working well and some good link up between Anthony and Bruno down the left resulted in a testing cross from the latter which was clawed away well by the keeper. This was soon followed by another one-two between the same two players resulting in a rising shot from Bruno which was not too far wide. Chances continued to come with a header wide from Ed following a corner and a left foot strike from Crispin which was dealt with well by the visitors keeper. It was not all one-way traffic though as the Panthers broke well and with the Dragons looking favourites to open the scoring they were shocked as Newcastle took a grip on the game with two quick goals midway through the half. The first came from the penalty spot when the Dragons were punished for failing to clear their lines and the second from a neat low finish from 12 yards when the Panthers found space on the left of the area. In the final twenty minutes the Dragons made some changes with Stefan, Michal and Simon D introduced and Muzz pushing further up but despite having the majority of territory no goals ensued. The nearest the Dragons came was when Muzz’s header was gathered by the keeper and Stefan fired just wide after finding space inside the box but with time running out Newcastle saw the game out. Thanks as always to all those who came down on the afternoon to support the team. 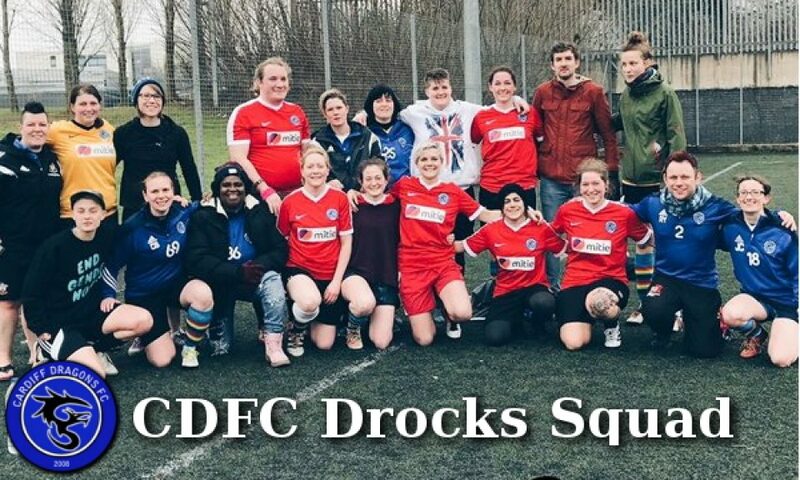 Dragons squad: Dave A, Murray H, Paul S, Aris D, John A, Michael W, Bruno J, Anthony R (captain), Ryan M, Edwin L, Crispin S, Stefan M, Simon D, Michal L, Jason C.
This entry was posted in All News (Do not use), Results & Match Reports. Bookmark the permalink.